The Greater Pueblo Chamber of Commerce will hold its Business Awards Luncheon, Thursday, April 11th, from 11:30am-1:00pm. 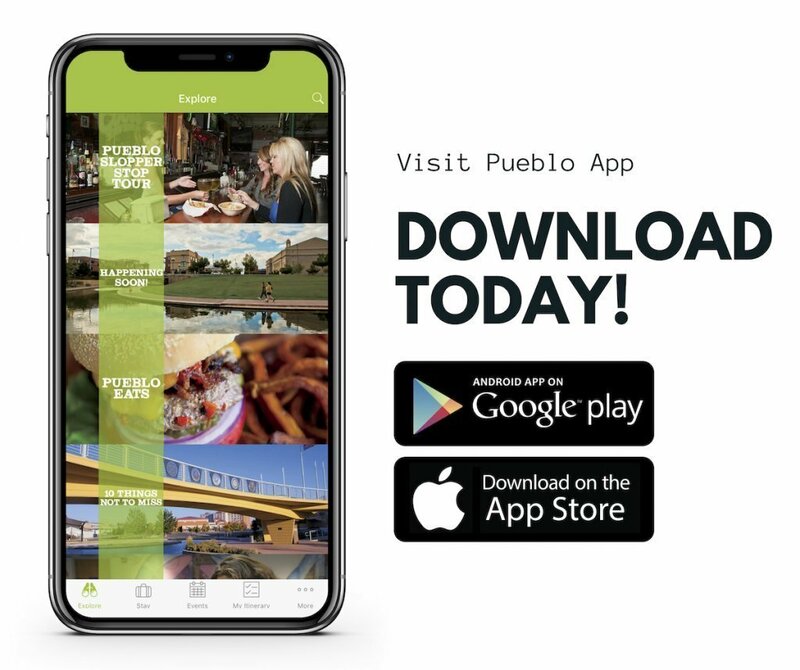 The luncheon will be held at the Pueblo Union Depot and is sponsored by Legacy Bank. The Greater Pueblo Chamber of Commerce will present the Business of the Year Award and the “Charles W. Crews” Business Leader Award. The Business of the Year Award will be presented to Flow Right Plumbing, Heating & Cooling. With over 150 years of collective experience in the plumbing, HVACR, environmental construction, and new construction industries they have been thriving as a company since 2008. Family owned and operated, Flow Right has multiple divisions to service any residential, commercial or industrial clients needs across southern Colorado, including plumbing, sewer, heating, air conditioning, and welding. Flow Right has been recognized as Best in Pueblo seven years running in multiple categories and were recently named a 2018 Best Workplace by the Colorado Springs Gazette and INC 5000’s fastest growing privately held company in the United States. Flow Right is always on the hunt for the best talent and they are committed to taking care of their team. Their Apprenticeship program gives ambitious, goal-oriented, and driven employees the training necessary to get their Colorado state license in plumbing or status as a HVACR professional. This program is registered through the US Department of Labor and is one of the few skilled trade apprenticeship programs available in Colorado. Their apprenticeship program, coupled with their internship program, provides a viable option for the youth of the community to launch themselves into a lucrative career. Flow Right believes in giving back to the community that it serves. They sponsor multiple sports fields, tournaments, and teams throughout the year. Their CEO, Lance Harvey, also teaches youth hockey at the Pueblo Ice Arena and is heavily involved in the Pueblo Hockey Community. Under the leadership of Lance Harvey and his dedicated staff, Flow Right believes that good products and services always start with a people first mentality. They understand that a company like theirs is only as good as it’s employees and their commitment to their employees reaches into the communities, they are a part of. 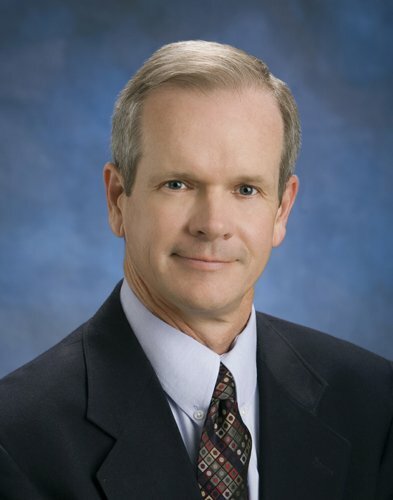 The “Charles W. Crews” Business Leader Award will be presented to Jon Walker, Executive Director of the Pueblo City-County Library District (PCCLD) since 2004. With over twenty years of experience as a professional librarian, Jon has held nearly every library job from shelving page to executive director. Jon was born in southeastern Kansas and lived much of his earlier life in Oklahoma, where he served professionally at the Tulsa City-County Library System for a number of years. His formal education includes a Bachelor of Arts degree from Oklahoma State University, a Master of Arts from the University of Tulsa, and a Master of Library and Information Studies from the University of Oklahoma. 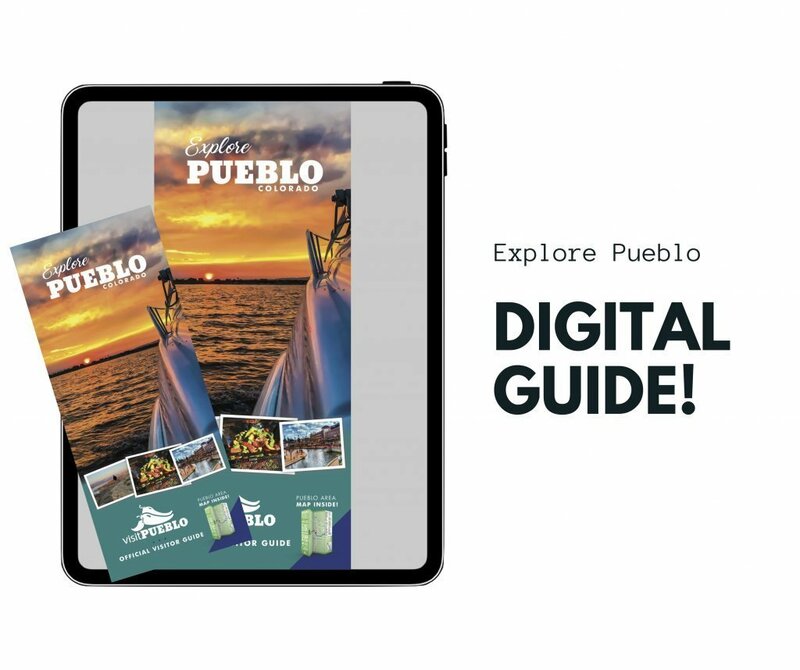 In terms of professional achievement, he is most proud of the work the library has done to increase community use, to the point that Pueblo’s libraries are second-to-none in the state, the region, and, even, nationally. He values the high-achieving team at PCCLD with its work culture based upon trust and accountability. Finally, he values that the library has operated with transparency, honesty, and integrity. For leisure, Jon enjoys reading and the arts, community service, coffee with friends, and hiking, skiing, and being outdoors. He and his wife, Stacy, have two sons – Ian, who is a graduate of CSU-Pueblo, and lives and work now in Denver, and Sean, who is a senior at Yale University. Both are graduates of Pueblo’s East High School. The Luncheon is $30 per person or $240 for corporate tables of eight. To RSVP for the luncheon, contact Terri Kallish at terrik@pueblochamber.net or 719.542.1704.